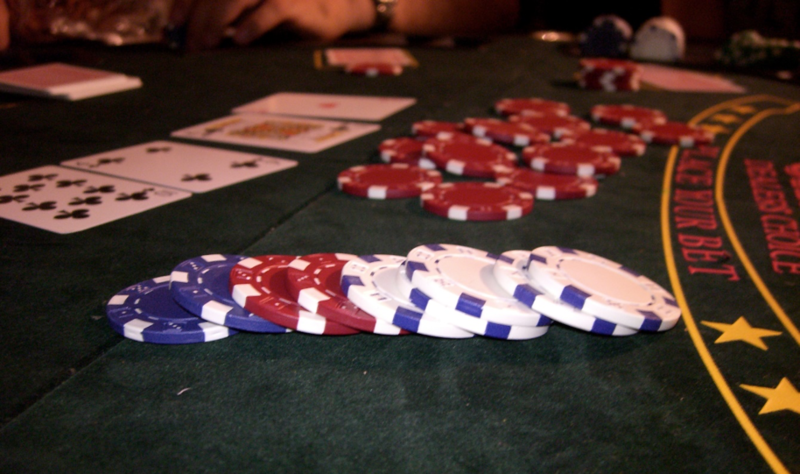 With only a quarter of adults knowing how to play poker, online casinos generate just 5% from the game. It is believed poker is being outshone both online and offline, and after recent data from Paddy Power revealed just one in four adults know how to play poker it is no wonder Poker’s Live Casino Games are bringing in the least money. It is estimated that the slot machine market is expected to grow by 15.49% by 2021 and with a strong presence both online and offline it is quickly becoming the dominating game. However, that being said approximately 40 million people still play poker on a regular basis and in 2017 it was revealed 3.2% of all adults in the UK play online poker for real money. Although, poker is the lowest grossest casino game, its popularity does continue to grow around 10% year on year and this is likely due to the profit from competitions. Tournaments, such as World Series of Poker, create extra hype around the game and was recently won by John Cynn. After a 10-hour battle, John Cynn beat over 7,874 players across the globe for the top prize of $8.8 million. It is one of the biggest poker competitions in the world and continues to receive thousands of entries, but over the years the prize pool has differed quite drastically. With a prize pool of $82,512,162 in 2006 compared to $24,224,400, it shows that the popularity of poker is always rising and falling. One place where poker will always take the limelight is Las Vegas, home to some of the best poker rooms in the world and it was found that most poker players visiting Vegas have played in at least two different poker rooms. According to Digital Strategist Ashok Sharma, players generally play for considerably higher stakes in casinos and are likely to get repeat customers. In 2017, 6% of regular UK poker players played in Vegas in the last year and 20% of all online money players have played in Vegas in the last year. Additionally, 60% of all those visiting a casino play online for real money.